Gleneagles is pleased to announce the completion of the first phase of redevelopment at the hotel, unveiling a new-look Century Bar, the addition of new bar, Auchterarder 70, and 35 renovated luxury bedrooms. 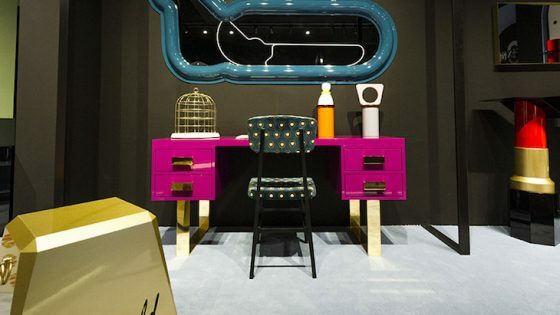 The Century Bar, one of Scotland’s most iconic bars, has been given a major makeover. 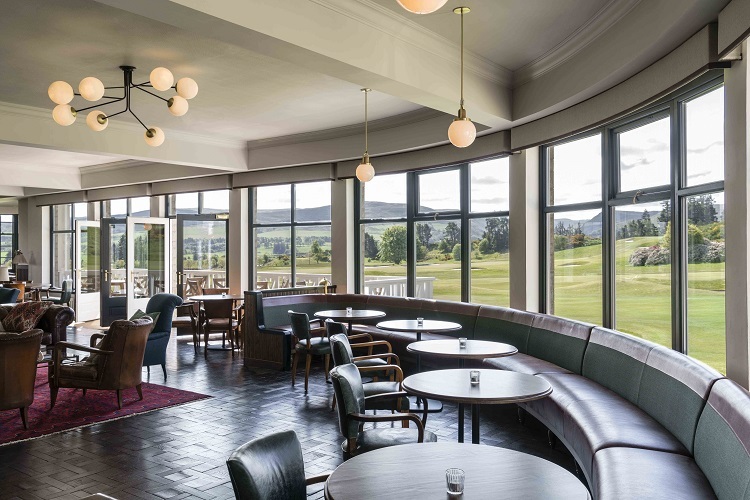 Gleneagles’ main bar – which is famed for housing one of Scotland’s finest collections of old and rare whiskies and has served as the social hub of the hotel for almost 100 years – has relaunched as The Century Bar having undergone a complete redesign by eminent design house David Collins Studio. 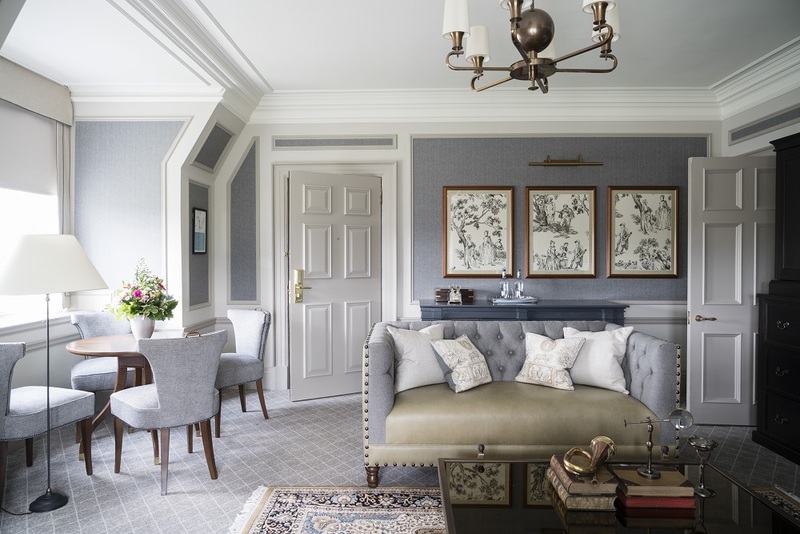 The design team was tasked with creating an elegant and contemporary space that would enhance the guest experience, whilst celebrating Gleneagles’ heritage and Scottish identity. 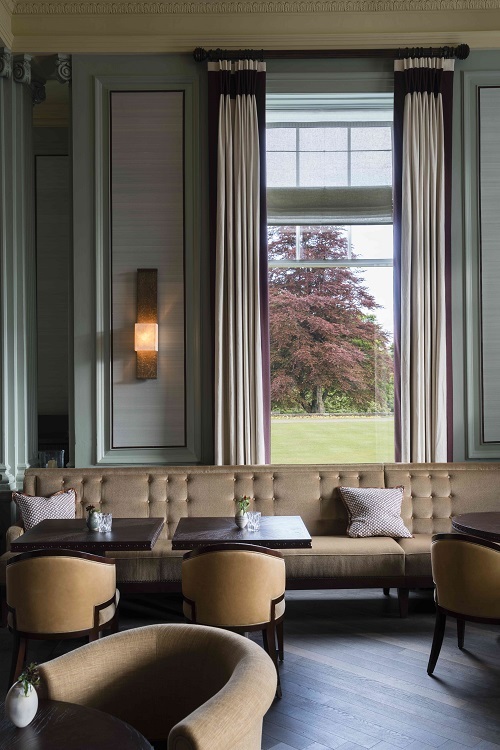 Restored original panelling, art deco-style lighting and a brighter colour palette better reflect the history of the hotel, while window spaces have been opened up to maximise the views of the Ochil Hills and provide a connection between the interior and exterior of the property. 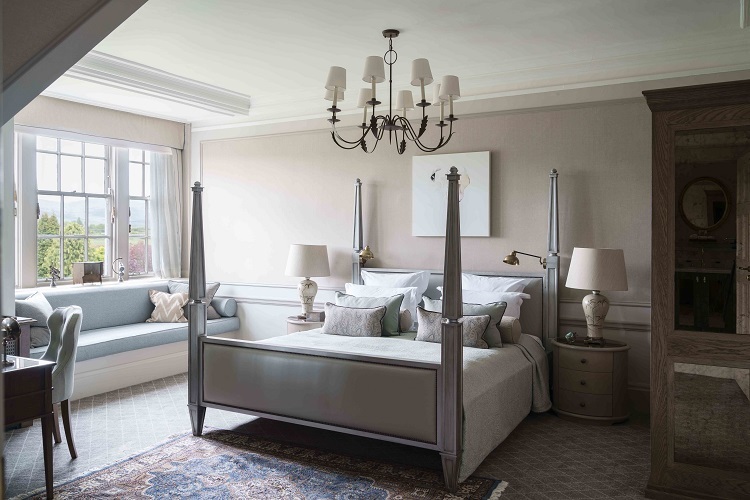 An atmosphere of warmth and understated elegance has been created through traditional textiles and upholstery, including accent fabrics sourced from Johnstons of Elgin, accessories made by Scottish ceramicists and custom stained glass screens created by Dunblane-based firm Ramoyle Glass. 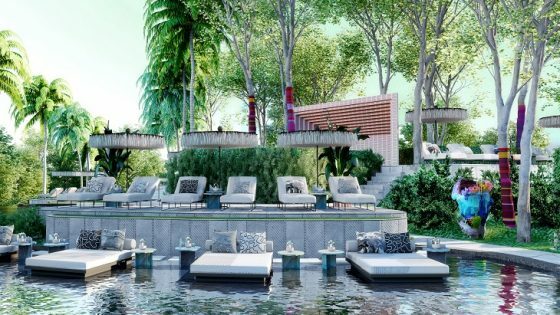 Simon Rawlings, Creative Director at David Collins Studio said: “The hotel’s main bar is an important room within the property. 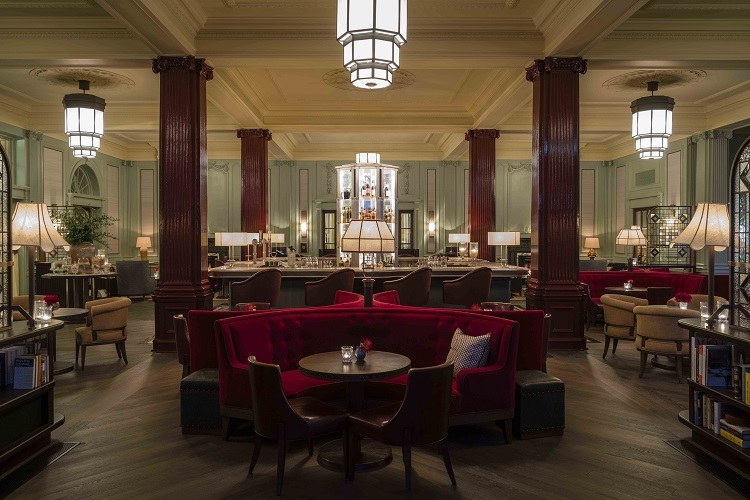 The Century Bar’s new look is accompanied by a new food and drinks menu which reflects the country pursuits – such as hunting, shooting and fishing – which established Gleneagles as a key destination on the social calendar in the 1920s. An additional brand new bar, Auchterarder 70 – named after the hotel’s original telephone number – has been unveiled in the Dormy Clubhouse and is the creation of celebrated designers, Macaulay Sinclair. 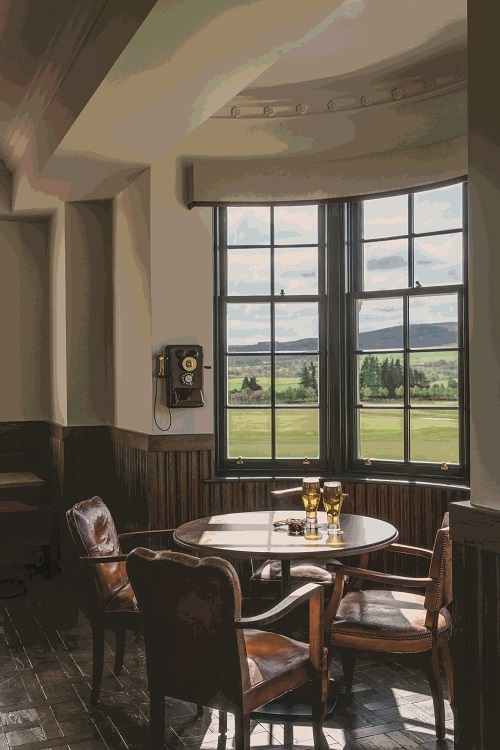 The atmospheric, 1920s-style space has striking views over the 18th hole of the King’s Course and serves an outstanding range of locally-sourced craft beer and snacks. Attention to detail – including a 1920s-style oak-panelled bar, chesterfield sofas, vintage furnishings, and a wooden crank wall-mounted telephone from which guests can place table orders – has created a relaxed and fun social hub, ideal for golfers, families, couples and friends alike. Gleneagles worked with design house Goddard Littlefair to revamp 35 luxury bedrooms and suites and linking corridors. The new designs connect guests to the stories of Gleneagles’ past through antiques and art, but also reflect the highest standards of contemporary luxury. 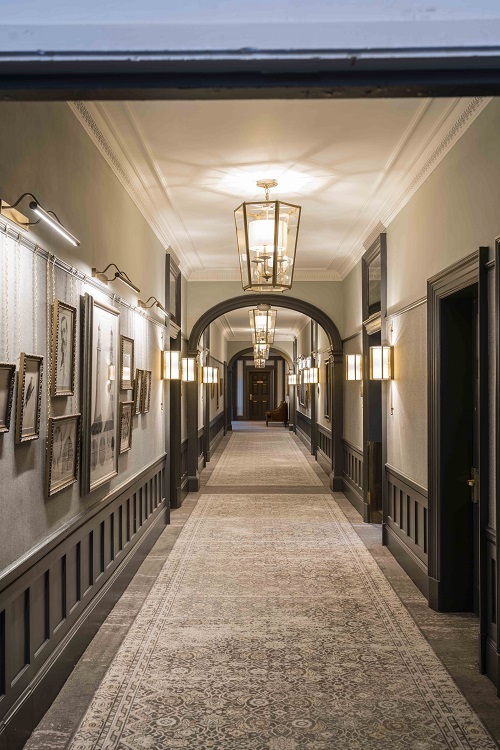 Sharan Pasricha said: “We’re delighted to launch these exceptional spaces which simultaneously acknowledge our rich heritage whilst marking a new chapter in the Gleneagles story.